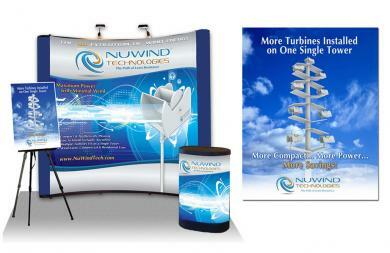 We designed the trade show booth, signage and pedestal for the launch of this innovative wind turbine. We also designed the logo, turbine itself and other marketing materials. 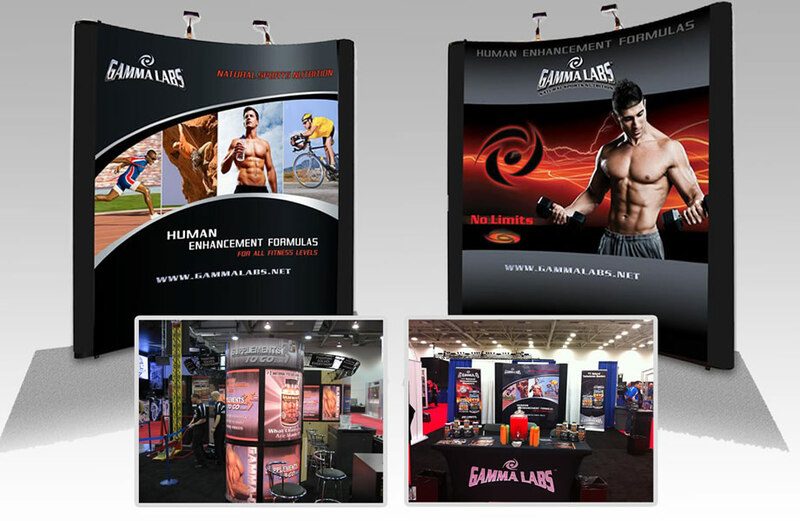 These 2 booths reflect the different target markets for Gamma Lab's testosterone boosters. 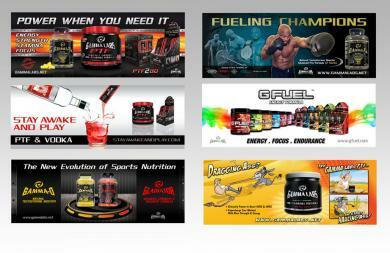 Other show signage also shown below. 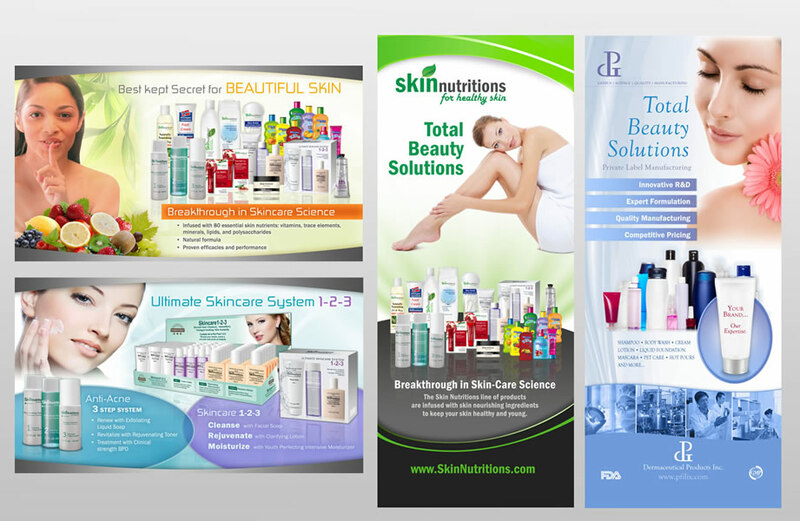 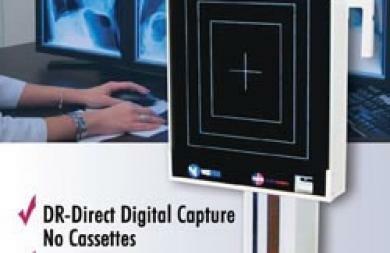 We designed a series of billboard banners that were displayed at various trade shows. 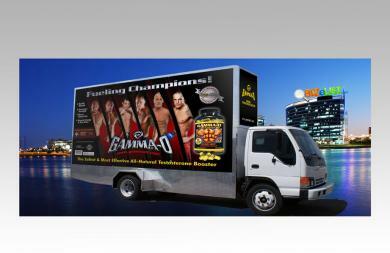 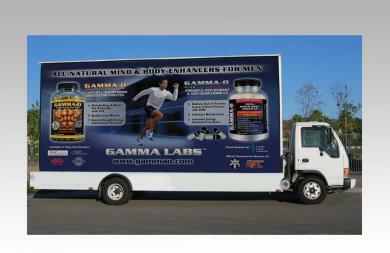 We designed a few mobile billboards which traveled on trucks around a convention area. 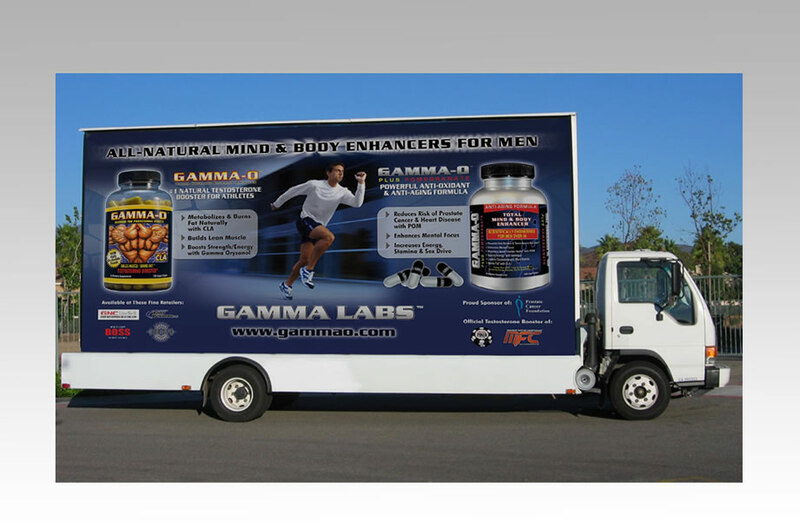 This one showcased celebrity MMA fighters who sponsored the products. We designed a pallet display unit and signage for traveling shows and COSTCO. 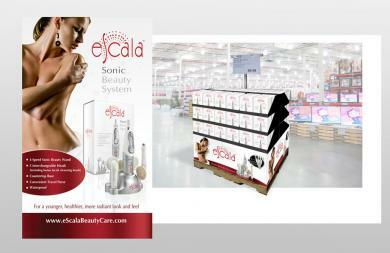 We designed this retractable banner for trade shows. 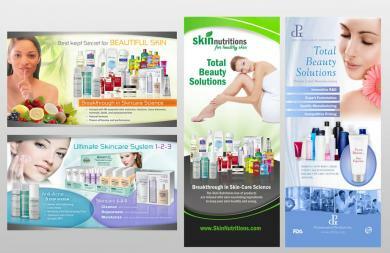 We designed retractable banners and other signage for trade shows. 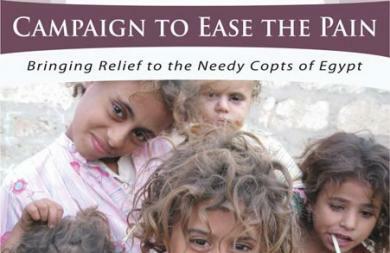 We designed this sign for a fundraising event this charity ran. We did several signs for various events as well. 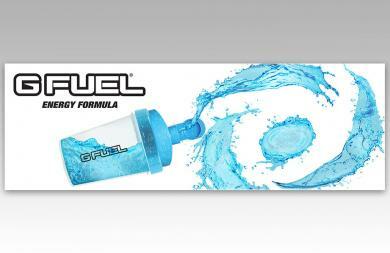 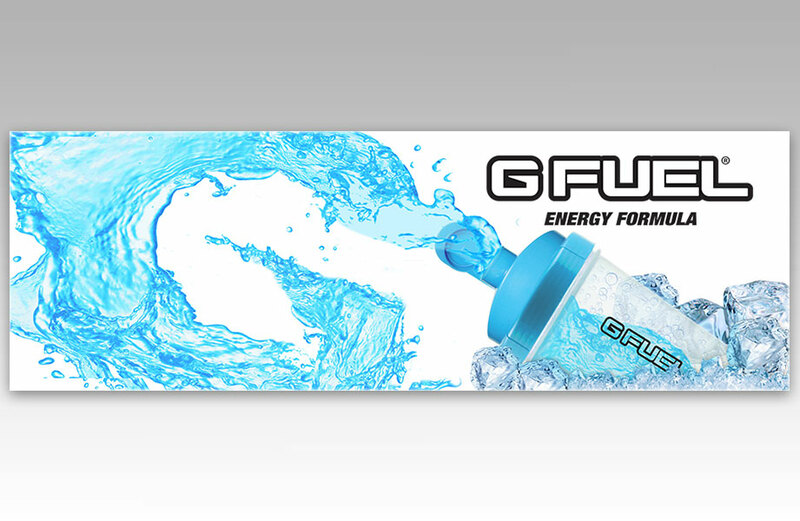 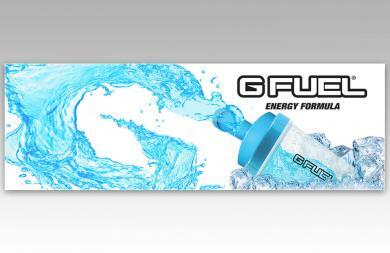 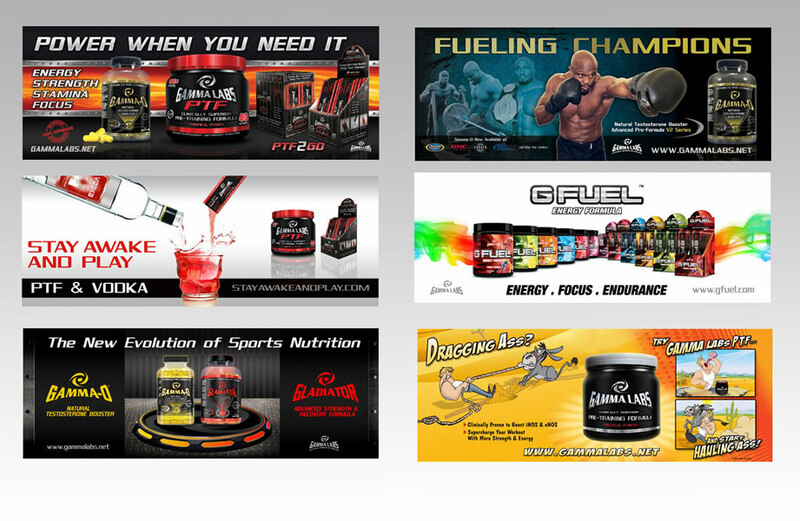 Trade show banner designed for G Fuel, featuring their new Shaker Cup. 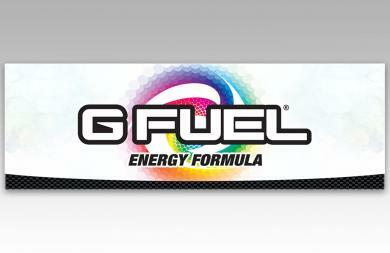 Trade show banner designed for G Fuel, featuring their Logo and a multi color turbine design representing all different flavors.